At the turn of the 20th century, public health professionals were still struggling to incorporate the precepts of the germ theory into all of their protocols. The general population was even further behind and, in many cases, resisted the momentum for change. 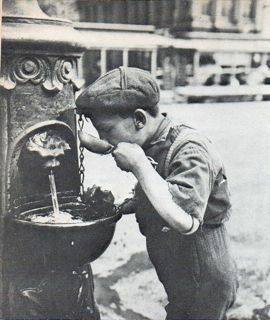 One popular custom during this period was the use of a single cup or dipper for a pail of water or water cooler aboard trains—the common cup. Disease transmission as a result of using a common cup in public places was a serious problem far longer than imaginable. In 1902, the MIT professor and noted author William T. Sedgwick recognized the danger of the common drinking cup, cautioned against its use and noted that the public was not concerned, possibly due to the familiarity of its use. Sometimes these customary practices survive long after we think they are gone—especially in other countries. In the summer of 1982, I was riding on a bus in Leningrad (now St. Petersburg). 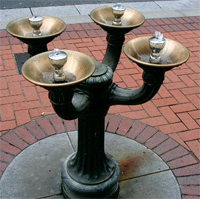 I noticed lemonade vending machines along the sidewalks where for a few kopeks citizens could get a glass of refreshment. It was not until I looked more closely that I saw that everyone was using the same glass. After a person filled the glass with lemonade and drank from it, the obedient Soviet citizen would carefully put the glass on top of the machine for the next person to use. 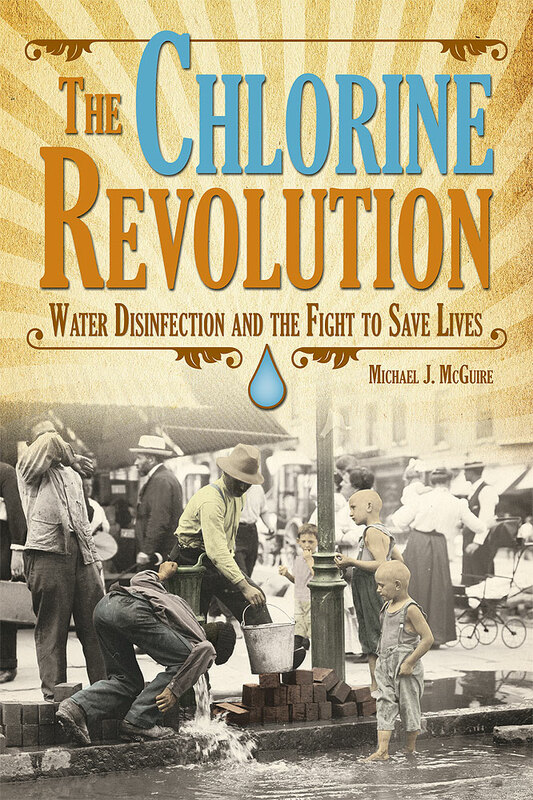 This entry was posted in Information and tagged common cup, drinking water, public health, railroads, regulation, Samuel J. Crumbine, water, water history. Bookmark the permalink.